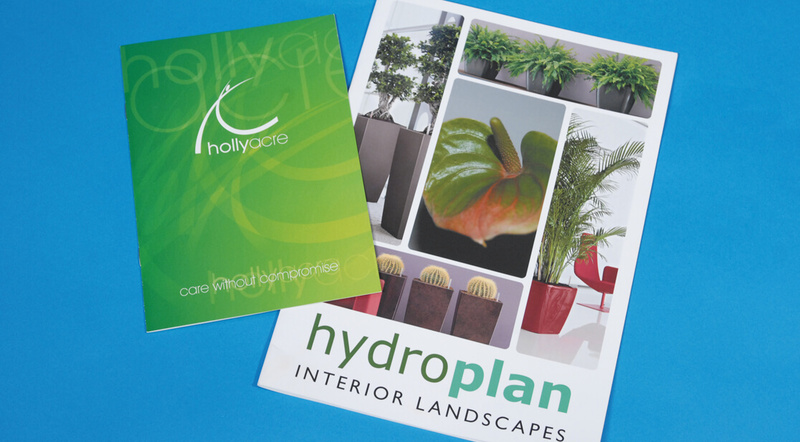 Booklets and brochures are a great way of showcasing your brand, services and product range. Choose from popular sizes like A4 and A5 or be a bit different and choose a bespoke size. 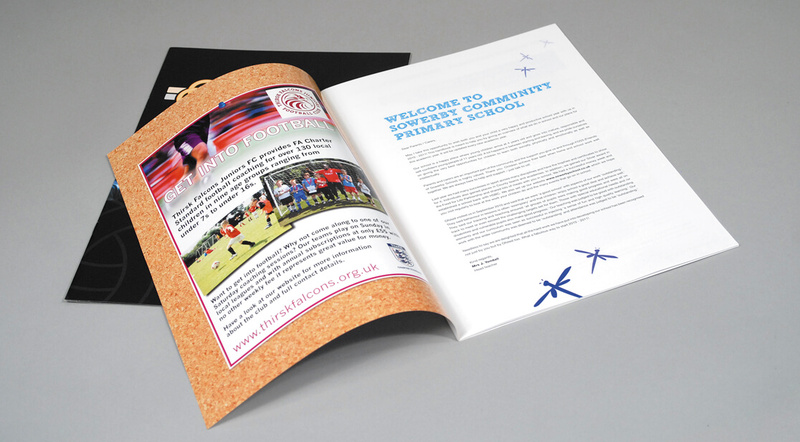 Choose from stitched, perfect bound, wiro bound or loop stitched. 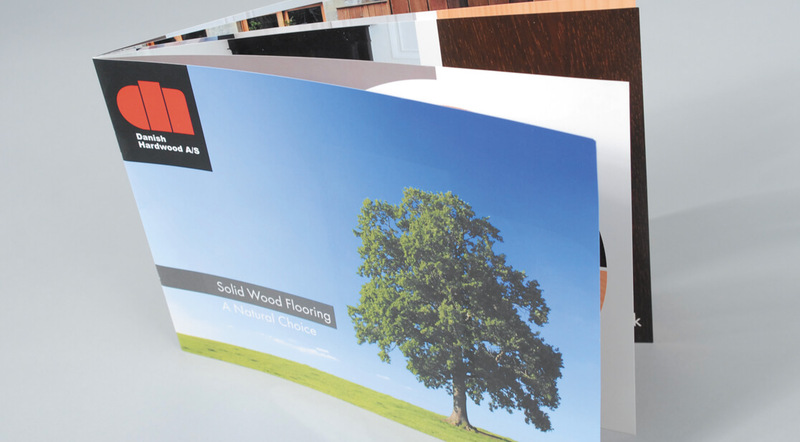 Thicker covers, Gloss or Matt Lamination, Spot UV, Foil Blocking, Shaped. 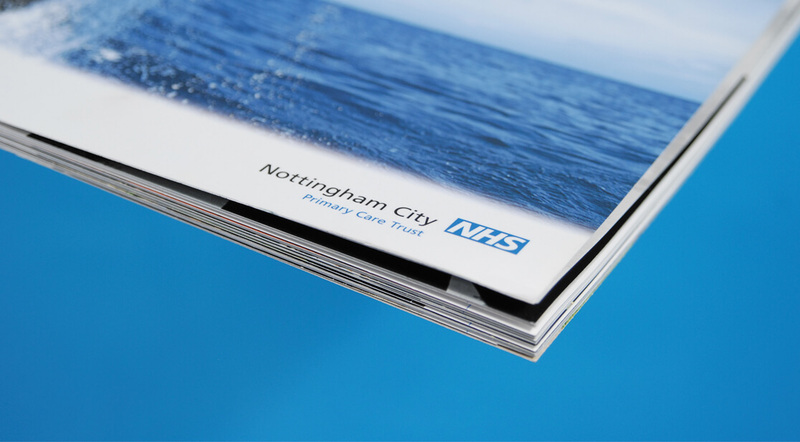 We’ll advise the most cost-effective printing method based on your requirements.